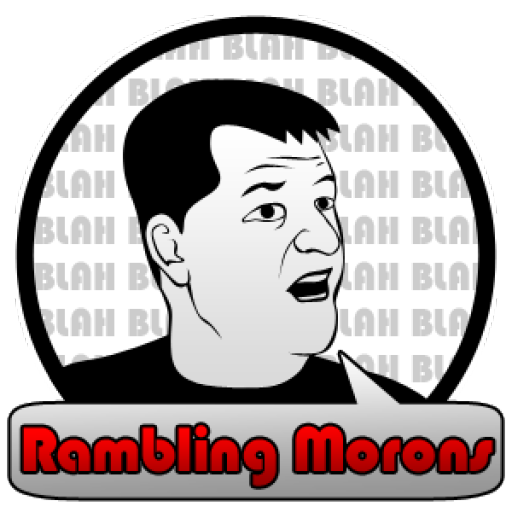 Rambling Morons – Ramblings… by A Moron! Every morning, it’s there. Sometimes, I see it appear on the horizon, others, it’s front and center of my gaze. But every day, it’s there. My day job is out near the Kansas Speedway, and on the eighth floor of the building I work in, one of our conference rooms faces it. When I walk to the bathroom, it catches my eye. When I drive home out of the parking lot, it looms in the background. In 50 years of Royals history, there are certainly hundreds of moments to celebrate. Championships. Comeback wins. Records. All of it is interwoven into the fabric of the Royals crown. What is also woven in the crevices are stupefyingly dumb moments where you really wonder if any club has been so hapless in Major League history. One such moment happened in August, 2008. Some of you may or may not know that in a previous life, I was an amateur umpire. When I got to college, I quickly learned that I really enjoyed beer, but that it also interrupted things like studying, and sobriety. So I took a semester off, and traveled to the Jim Evans Academy of Professional Umpiring. Fancy, right? The four week camp was located in Chandler, Arizona about a month before the start of spring training. I remember my dad and I drove down on New Year’s Eve and celebrated the ball drop on the campus of Arizona State. It’s also where I saw how many Long Island Iced Teas he could drink. Answer: 2. Our scene opens on a modest, ranch home in Kansas City’s Northland. New home owners had just laid their two year old down in her crib, and were patiently trying to convince their one year old to go to sleep.